When you have a servo motor needing repair, you need a repair center that can do it all (rewinding, machine work, feedback devices, testing). 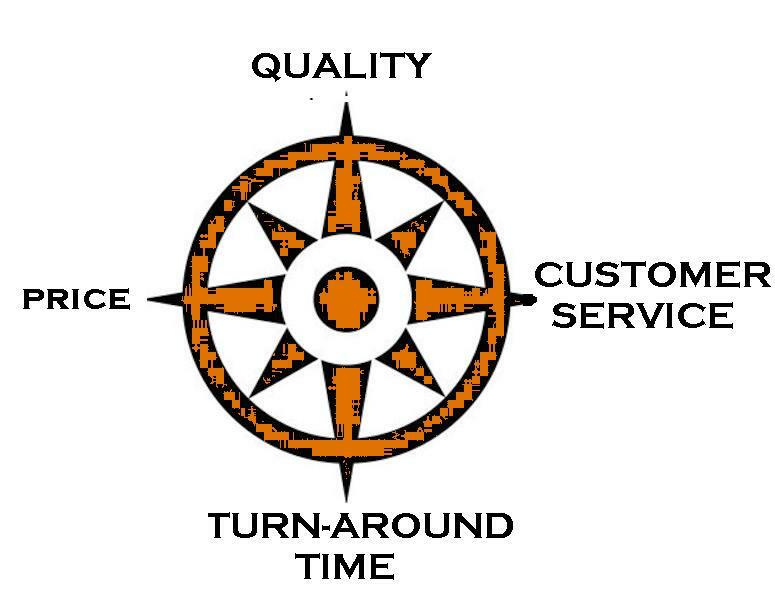 TigerTek strives to provide the most seamless service available, ALWAYS. At TigerTek, you Can Expect the Highest Quality on Every Repair! Celebrating our Anniversary with a "Lunch and Learn"
TigerTek rang in it's 30th birthday in style this month. We invited thousands of customers to our repair facility for an industry gathering. The event featured Industry experts teaching classes on future developments in in the manufacturing sector. Even more importantly, our local Fuzzy's Barbecue catered the event making sure that everyone walked away with full stomachs. For those that couldn't be there, We hope you will celebrate remotely with us by touring our repair facility below! 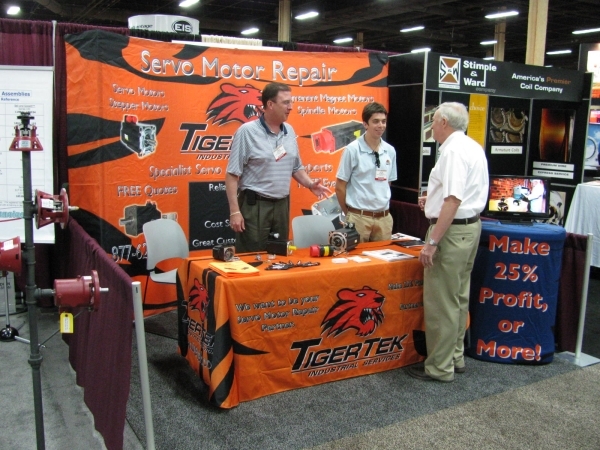 This summer, TigerTek sent a team to the Electrical Apparatus Service Association trade show in Las Vegas, Nevada. While there, hundreds of visitors made their way to the TigerTek exhibit to learn about Servo Motor repairs from the leading experts. TigerTek continued to grow it's international reach by forming partnerships with vendors for many different countries including Mexico, Brasil, Canada, and even parts of Africa. TigerTek will be featured at many of the regional EASA trade shows throughout the year. Are There Any Advantages to Repairing Servo Motors Over Buying New Ones? How different are these two motors? A repair vs. a new motor- are they equally reliable? 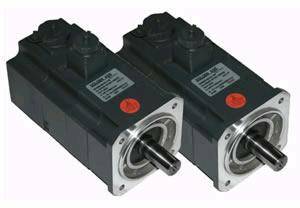 Of the hundreds of calls we get in our offices daily, some of the most frequent involve requests for new Servo Motors. Is it really worth buying a new motor every time you have a damaged unit? 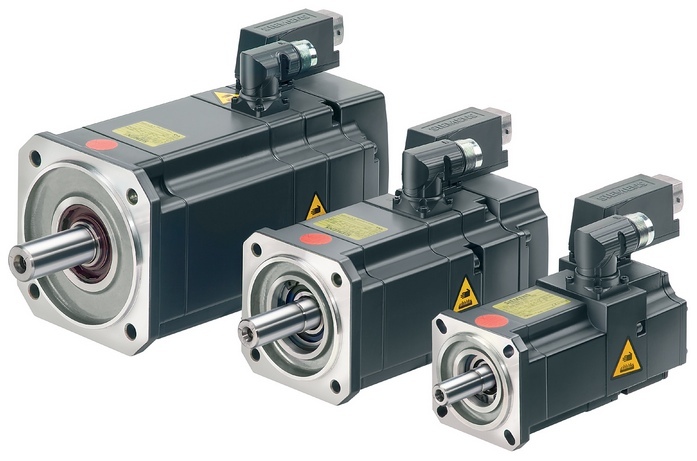 Servo Motors are still a relatively unknown product to many people. The daunting mixture of mechanical and electronic technology is often enough to scare many people away from ever considering a repair. The reality is that repairs are often the most cost effective choice and often with the quickest turn around time. Many Servo motors come from international manufacturers. As a result, lead times for these complicated motors can sometimes be higher than anticipated. At TigerTek, we offer multiple RUSH options which will get your motor back on the machine as quick as you need it. In addition, repairs are often significantly cheaper than buying new. Coupled with TigerTek's one year in service warranty, Repairing these motors is often your best choice. 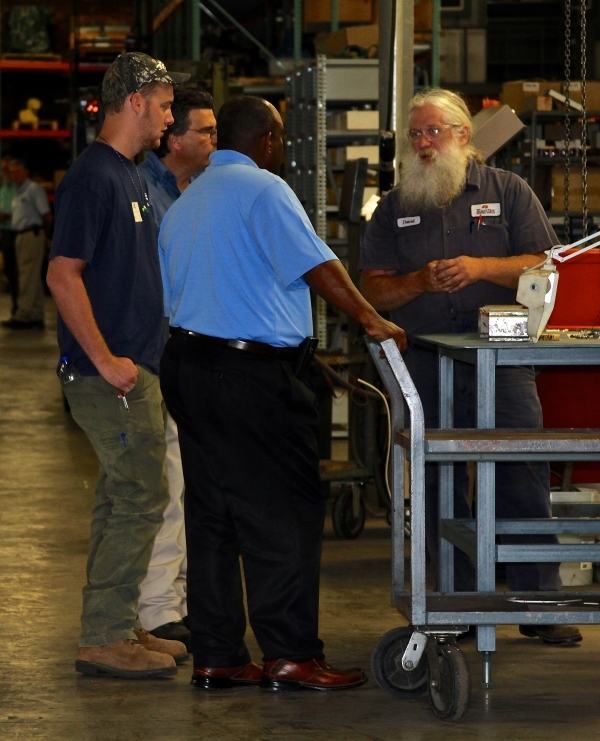 Providing the best solutions is only part of what makes the TigerTek Servo Center the best in the business! 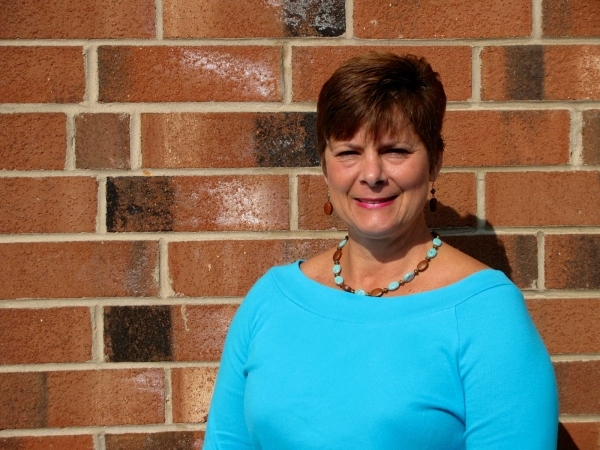 Becky has over 27 years in the Industrial Repair industry and is one of the most technically knowledgeable members of our staff. She spends her free time in the outdoors canoeing, fishing, and enjoying her six grandchildren. If you ever have any technical questions or would like to learn more about TigerTek, we are always happy to send a sales professional to your facility.